DME Elevators & Lifts is the leading provider of stair lifts, chairlifts, wheelchair lifts, platform lifts, home elevators, light commercial elevators, dumbwaiters, ceiling lifts, residential elevators and commercial LULA elevators in Naperville, IL. 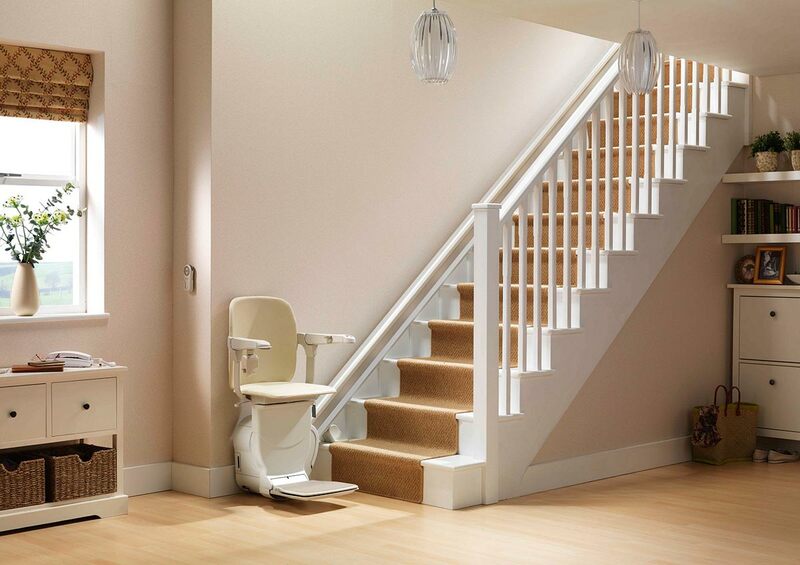 DME is the only certified distributor selling and servicing Stannah Stairlifts and Symmetry Elevating Solutions. Stannah and Symmetry offer the most robust equipment warranties among the top tier elevator and lift providers, and are industry leaders in designing and developing elevator and lifting equipment. 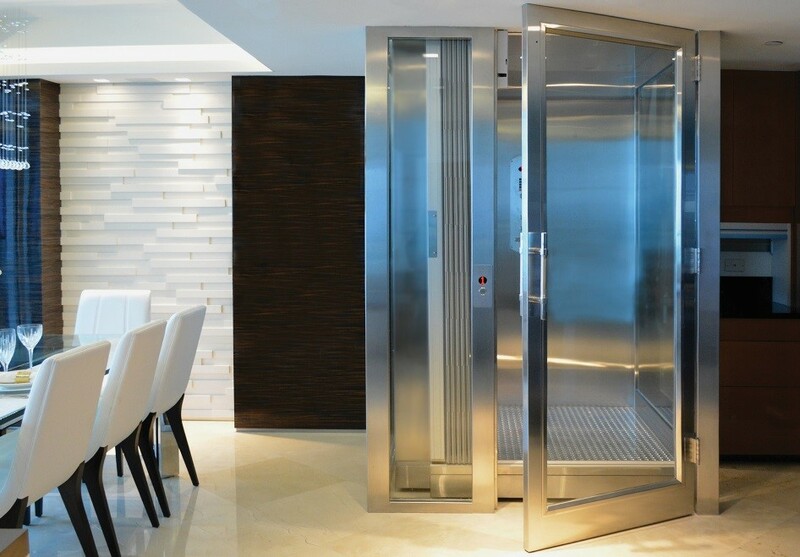 Since 1977, DME Elevators & Lifts has been selling, installing and maintaining elevators and lifts for the residents and businesses of Naperville, IL. Our facilities are conveniently located just 10-15 minutes away in Lisle, IL, with friendly technicians and expert advisors ready to service Naperville homes and businesses. We believe Naperville residents and businesses need and deserve excellence. Naperville is a great place to live and work, ranked 1st as the best city for retirement and ranked 2nd nationally as the best place to live. Originally incorporated as the Village of Naperville in 1857 with an estimated 2,000 residents, the city has grown to approximately 145,000 residents, now the 5th largest city in the state. DME maintains an extensive Design Center and Demonstrator Showroom at our Lisle, IL location where you can see first-hand our elevator and stair lift equipment. Here you can speak with one of our trained advisors about which equipment is best for your situation. Please feel free to call or visit us. DME belongs to several nationally recognized accessibility and professional builder associations including NAHB, ABC, NAEC and AEMA. Our installers and technicians are licensed, insured and certified factory-trained to install and service the equipment we sell. There’s no other firm in the Naperville area with the capability, competence and professionalism that can compare to DME. Whether you’re near I-88 or I-55, or Route 59 or Route 53, our friendly and knowledgeable staff will be happy to help. Contact us today to learn more.